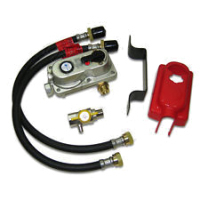 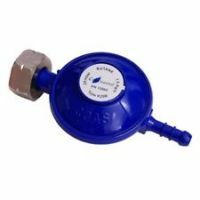 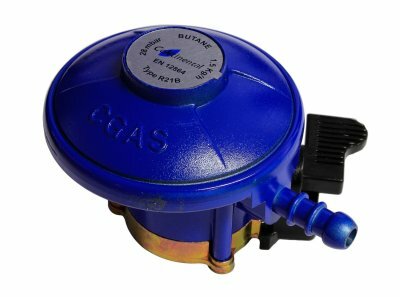 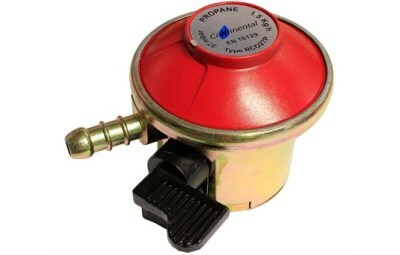 Low pressure Butane Campingaz regulator created for use with Campingaz cylinders only. 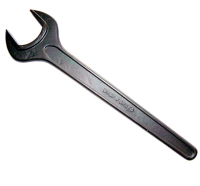 6kg, 6kg lite,13kg, 19kg & 47kg. 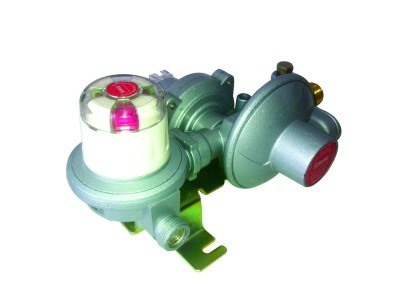 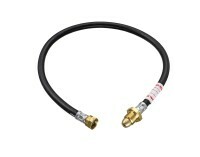 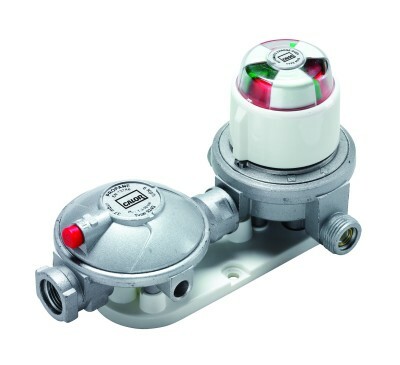 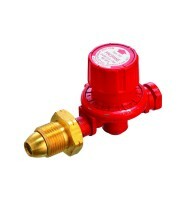 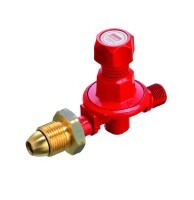 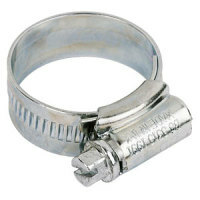 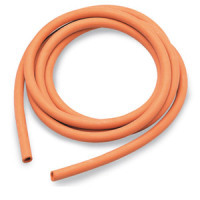 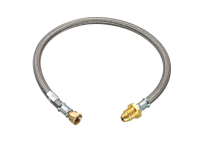 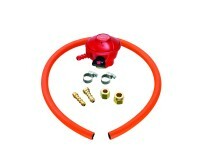 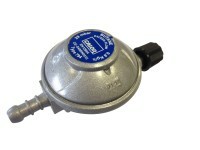 hosing designed for use with changeover gas valves. 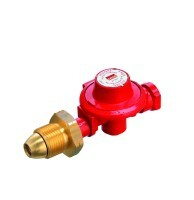 fitted by a Gas Safe registered engineer.